Black Box Wines are now $16.99 while supplies last! 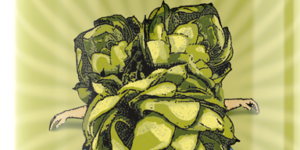 Hopslam is back! Come and get some before it goes!